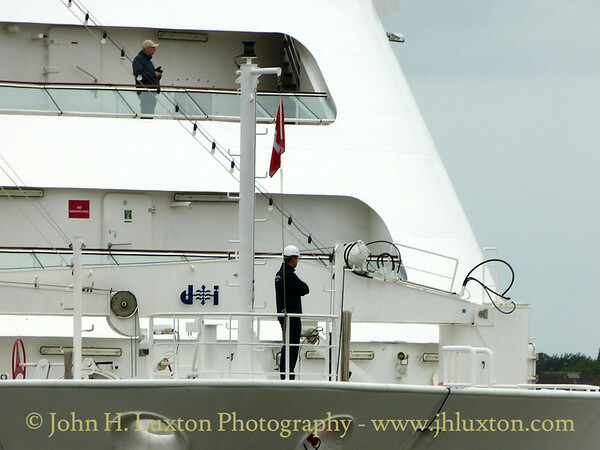 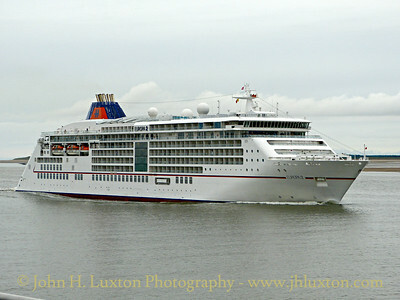 EUROPA 2 is considered to be one of the most luxurious cruise ships. 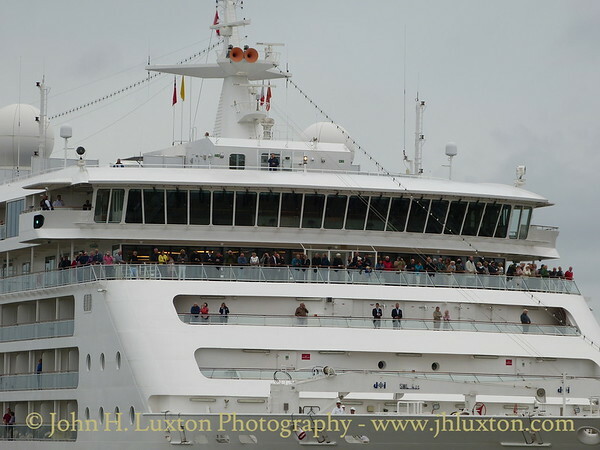 She entered service in May 2013 having been built by STX Europe at St. Nazaire, France. 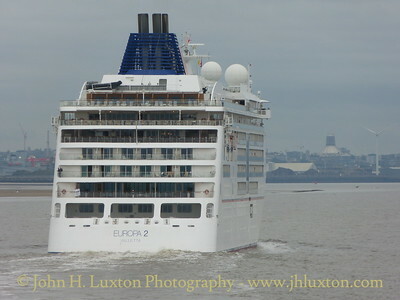 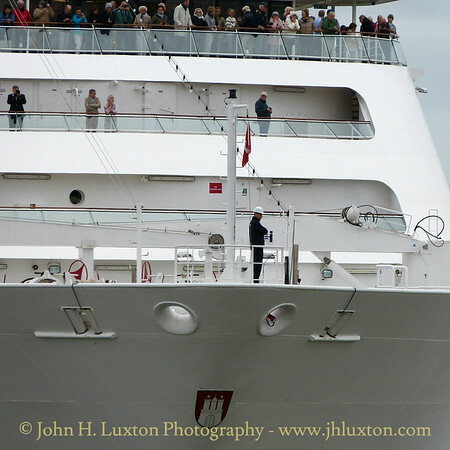 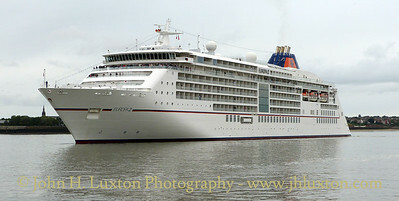 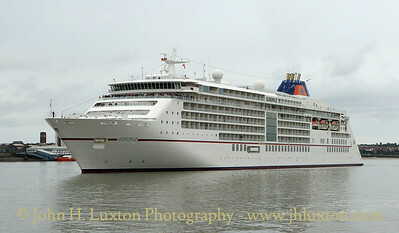 EUROPA 2 is 42,830grt, has a top speed of 21 knots and carries 512 passengers. 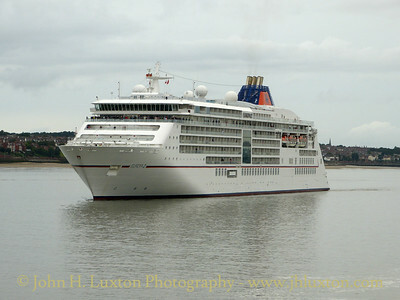 She is seen here arriving on the River Mersey late on the afternoon of September 08, 2018 having made a day time crossing from Cobh. 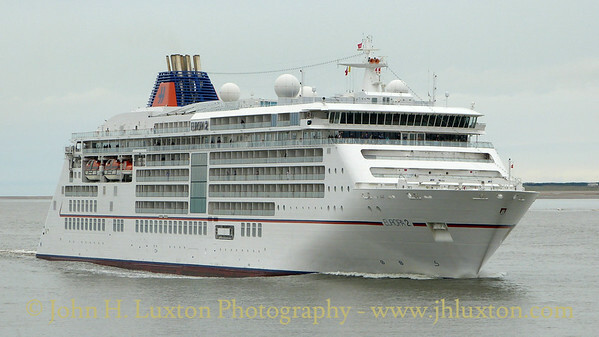 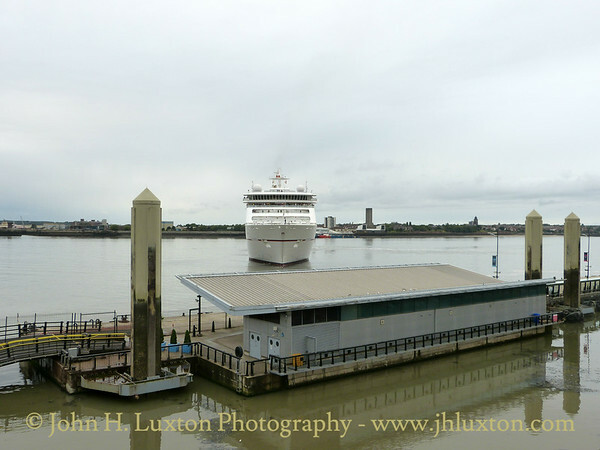 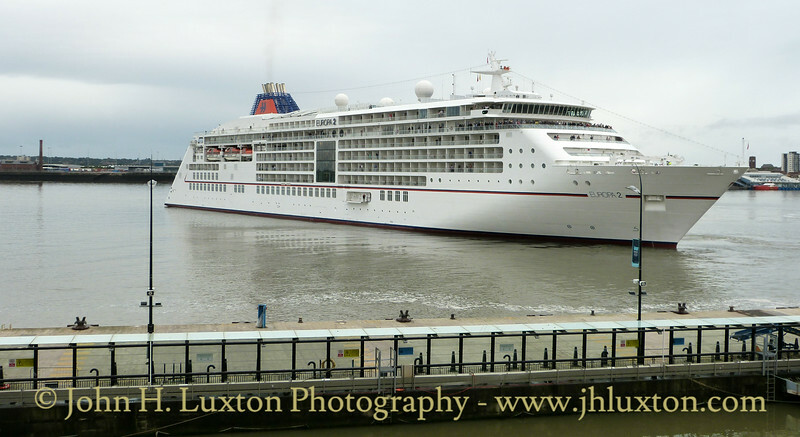 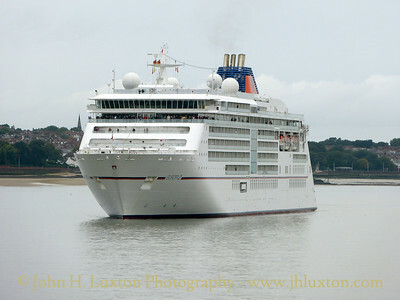 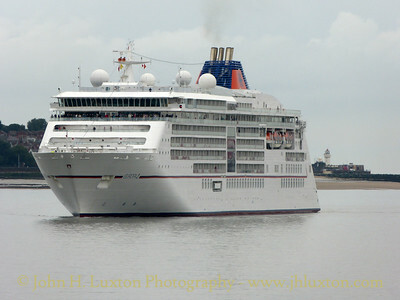 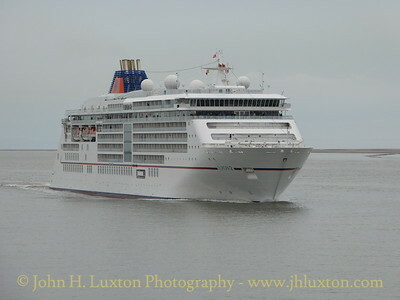 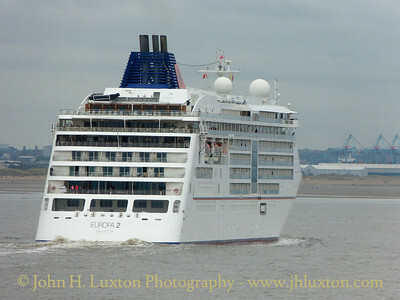 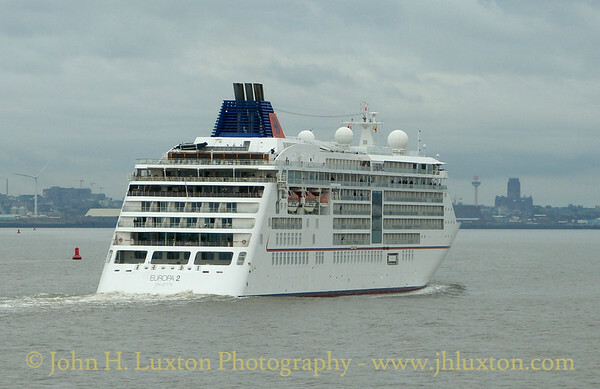 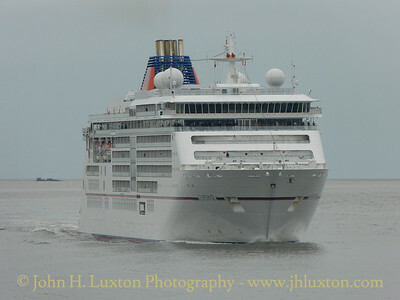 Hapag-Lloyd AG EUROPA 2 arriving on the River Mersey after a day time crossing from Cobh.